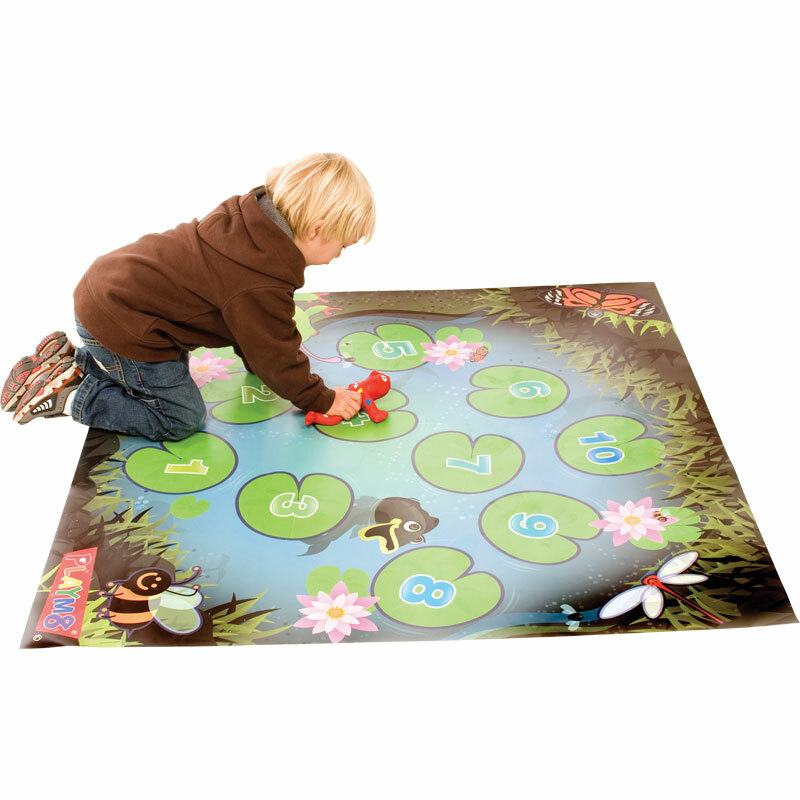 The PLAYM8 ® Lilypad Playmat with Frogs is an innovative mat with multi-functional uses. 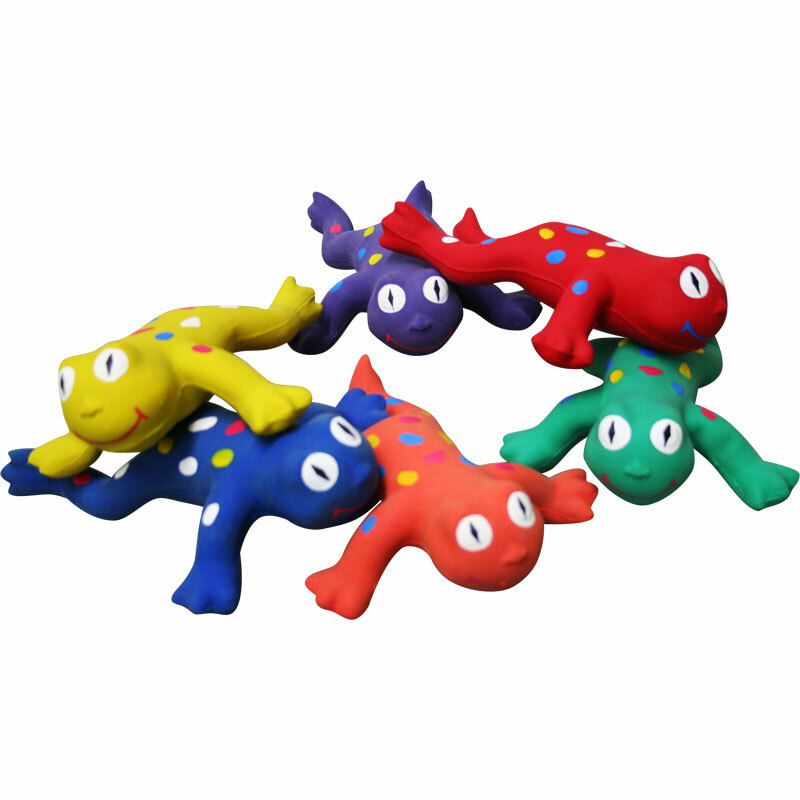 It can be used as a target with beanbags, throwing scarves or rubber frogs. For younger children it can be used to develop basic numeracy skills. 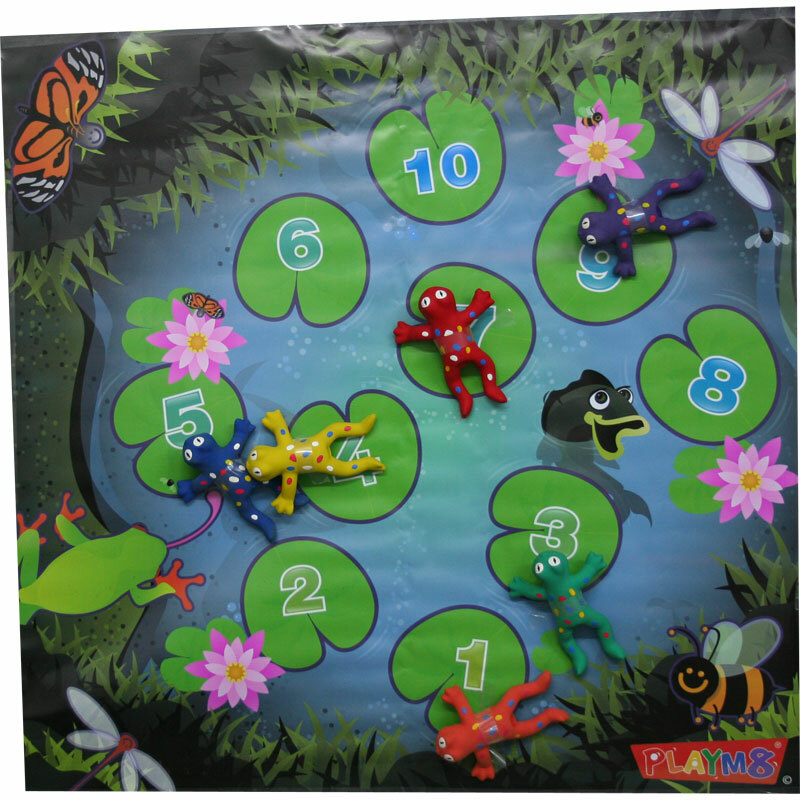 Mats sold on their own or in a set with 6 PLAYM8 ® Rubber Frogs. Mat Size: 120cm x 120cm.